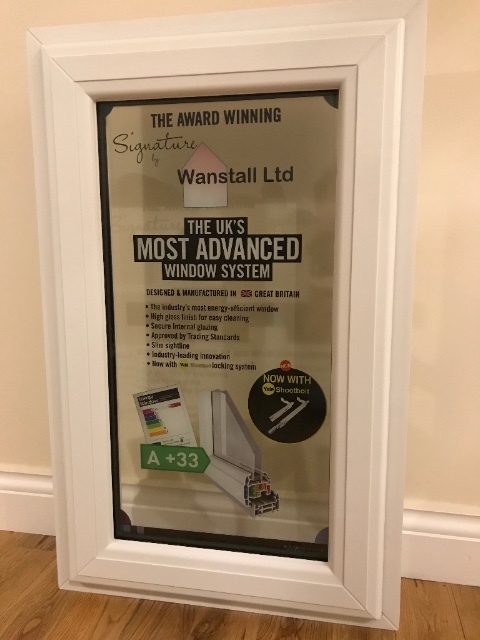 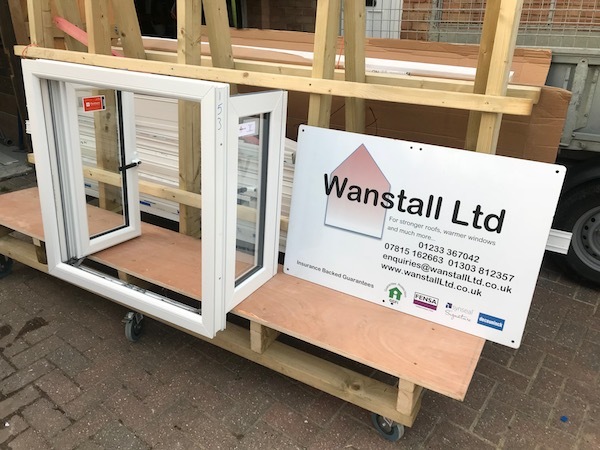 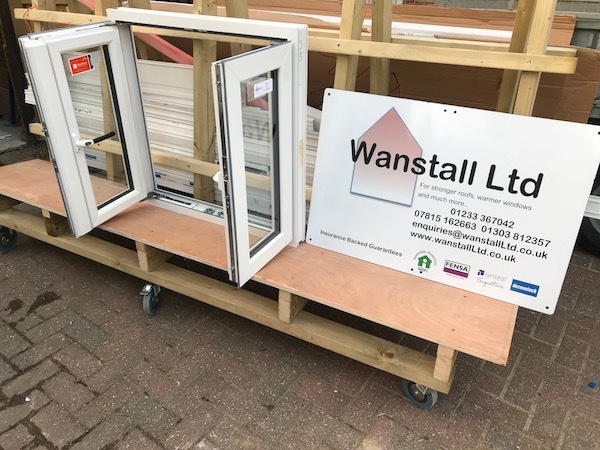 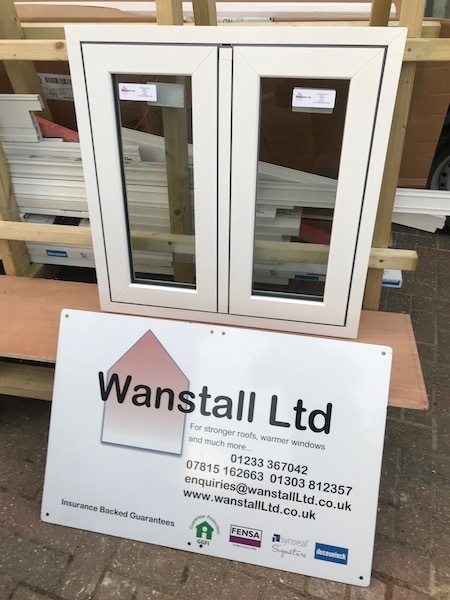 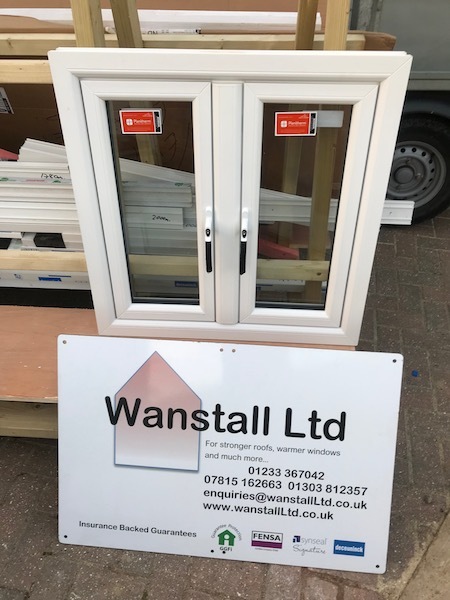 At Wanstall Ltd we are known for supplying only the best quality windows for your home. 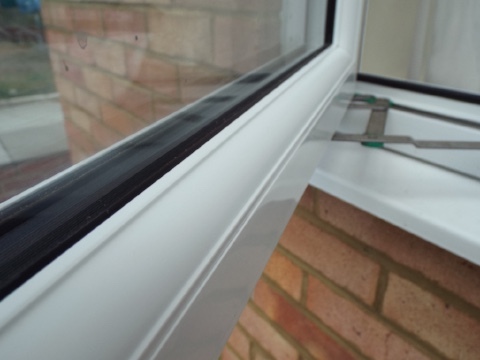 Our range of window products include uPVC, Composite and Aluminium. 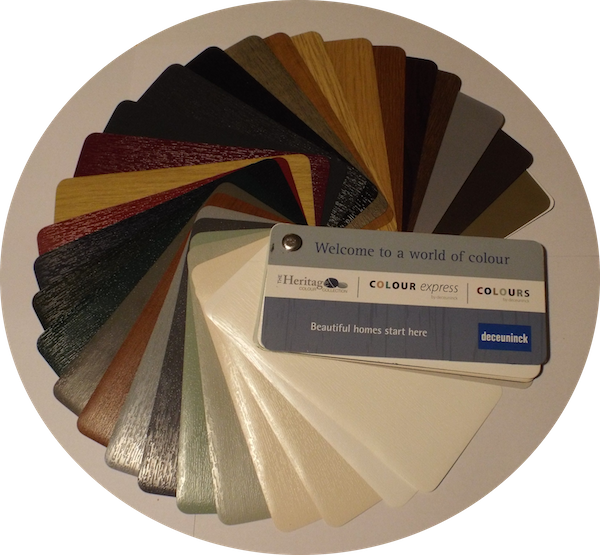 We can also colour match to any RAL colour. 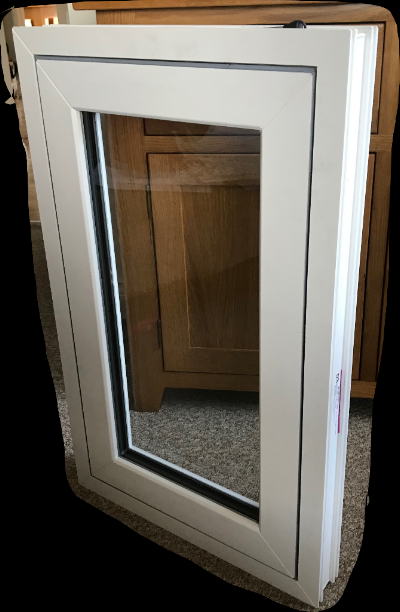 If you cannot find your preferred window style, please contact us. 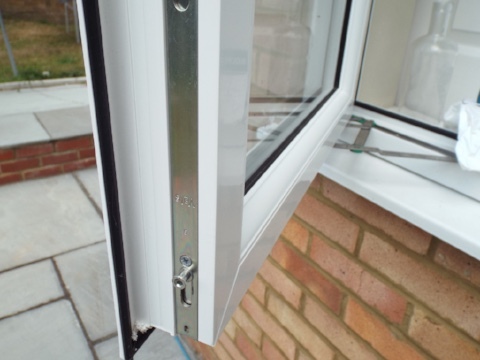 We are more than happy to provide a quote and provide advice on what would work for your home. 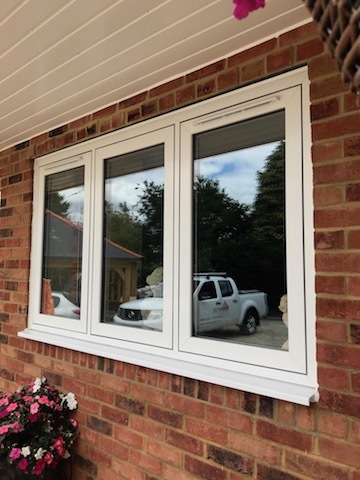 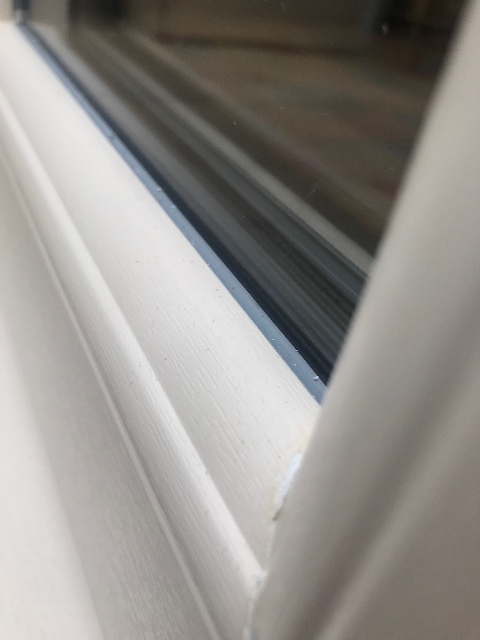 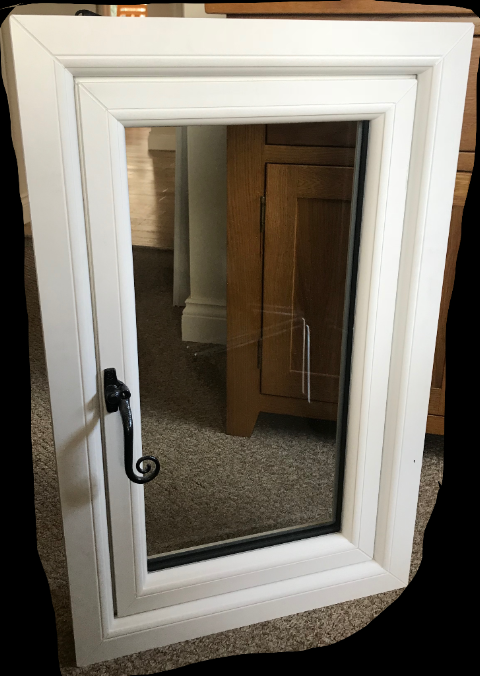 Below is a selection of pictures we have arranged to give you an idea of the quality of the product you can expect if you order a Deceuninck heritage flush sash casement. 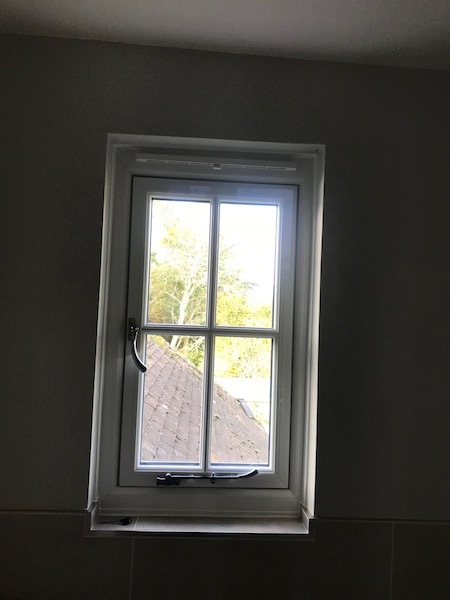 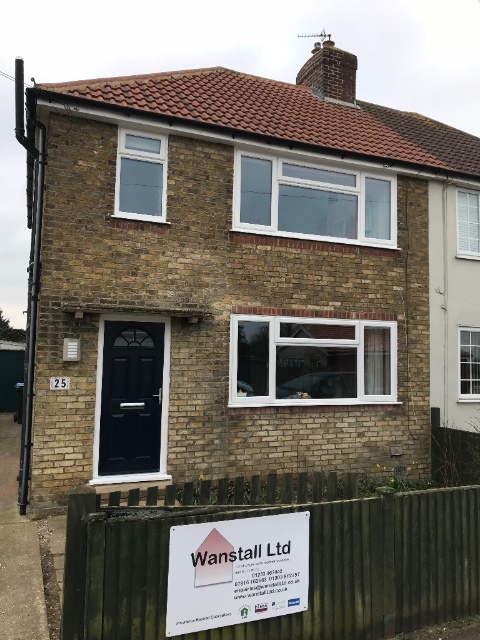 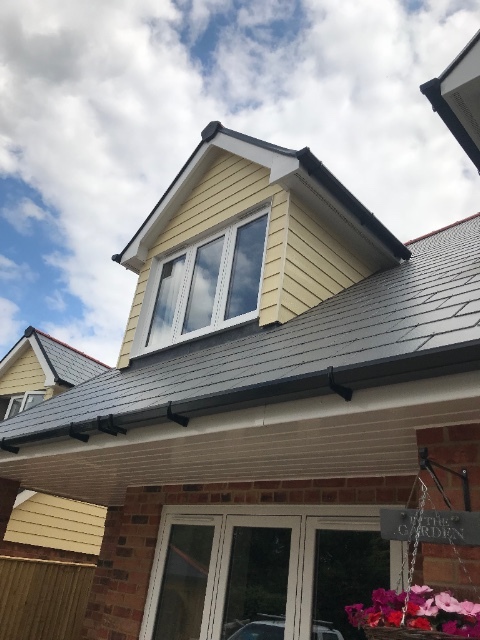 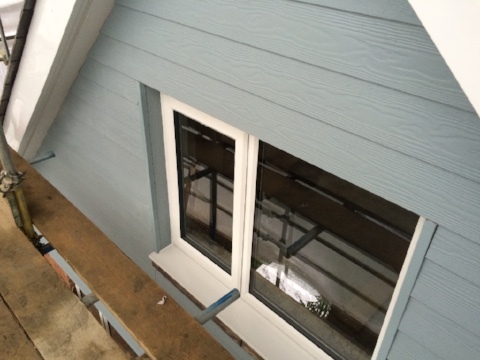 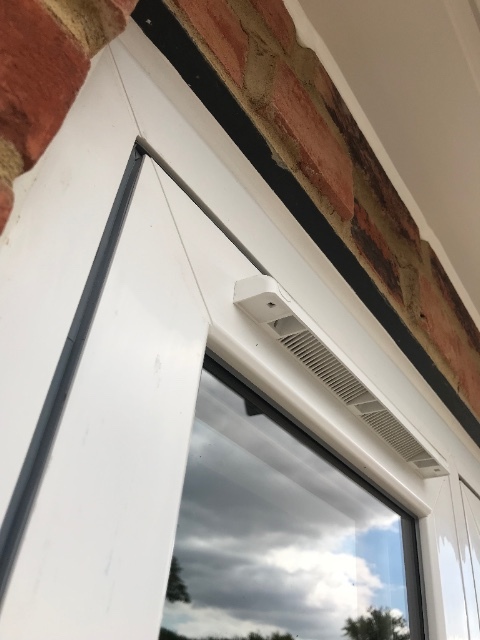 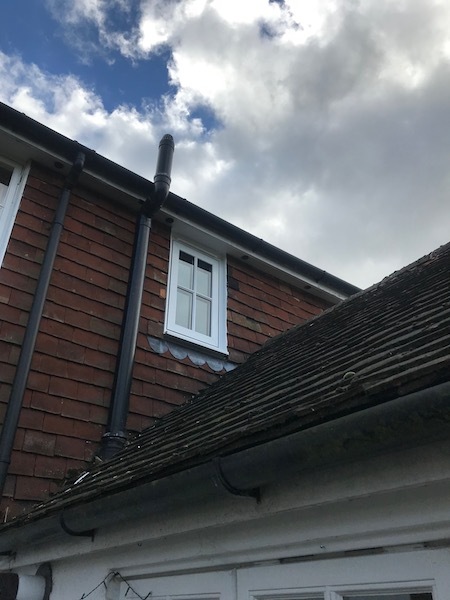 you can see it is a very nice way to overcome fire escape issues associated with smaller windows, Whilst being in keeping with period properties and having the longevity and cost effectiveness that only upvc can offer. 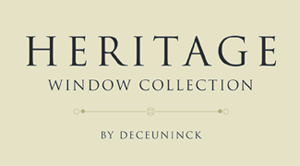 Information and technical drawings of our premium windows Deceuninck 2800 standard and flush sash windows.